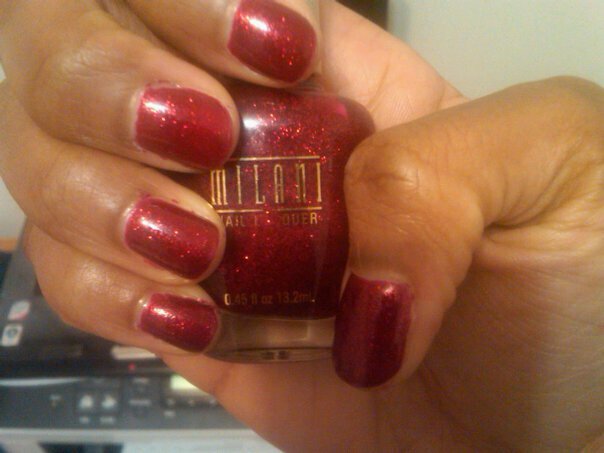 Ruby Jewels by Milani - Opaque in two coats, went on smooth, nice brush and the formula is just right. #2 - Start my new Vision Board. #4 - Finally see Burlesque. #5 - Put together a completely thrifted outfit. #6 - Do a blog give away. I love your goals!Mine fall somewhere along those lines. And love the nails, I had that one on over the holidays. Mini goals - great idea! I love Milani nail polishes. 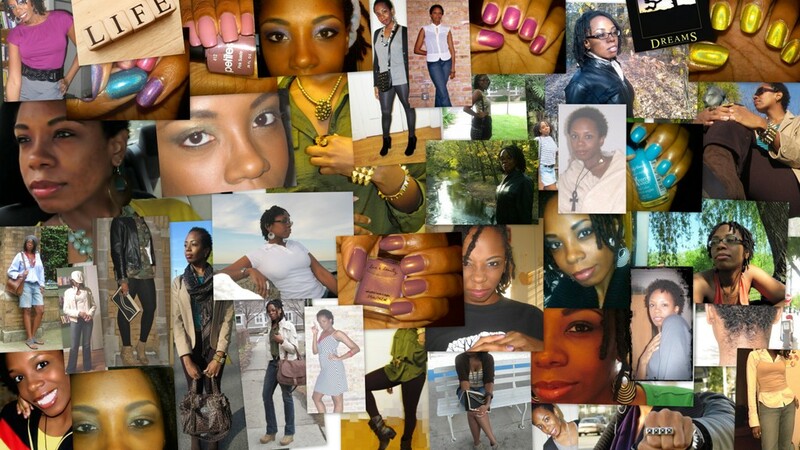 i've never tried milani nail polishes - i love the color you're wearing though! so beautiful! also, i'd like to thank you for your words of encouragement on my grandparents post. I love mini goals, it helps me get a lot more accomplished! Nice blog. Good luck and that's a pretty color!